Whenever I use my iPhone 5s, doing ANYTHING (like using Reeder 2 or just browsing offline content in safari reading list my iPhone gets extremely hot. I mean extremely by you almost cannot hold it. I used to have to iPhone 4, iPhone 4S, iPhone 5 and they did not have this problem, I had issues sometimes with them but a clear install (DFU, how to put iPhone in recovery mode >) usually helps and solves everything. Even if I use my iPhone in airplane mode(mornings) it gets very VERY hot! I think there must be some problems with power amplifying as the normal 5 I had before, got very hot sometimes, but I was able to hold it still and it only got hot if I played graphic intense games. By far more than 60% users have updated to iOS 11 but obviously not everyone is happy with Apple's new mobile system. Among several users reported iOS 11 problems, the iPhone battery draining fast (extremely) and iPhone gets overheating easily are two most commonly met iOS 11 issues. Why my iPhone get hot or even overheating so fast? Before answering this question, we understand iPhone tending to burn itself is frustrating, but often you even cannot tell if it's iOS software issue or hardware fallbacks. We'll cover a variety of tips and advice to help remedy my iPhone getting too hot easily after updating to iOS 11. 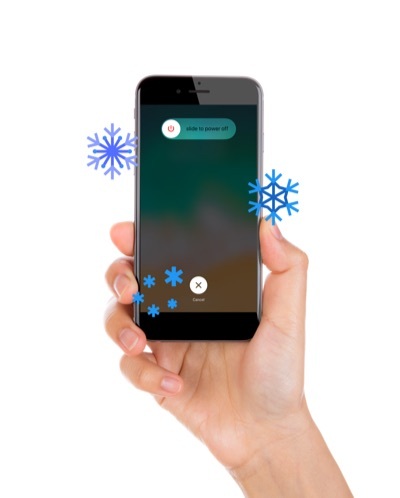 According to Apple, your iPhone (also iPad and iPod touch) is better stored where the temperature is between -20Âº and 45Âº C (-4Âº to 113Âº F). A good advise, for instance, is don't leave your iPhone in your car, because temperatures in parked cars can exceed this range. When you cannot tell if your iPhone is just warm, or slightly hot, or danger hot, here are some tips. When you set up your iPhone for the first time. When you restore iPhone from a backup. When apps processing heavy data request, intense graphic gameplay, live streaming and alike. 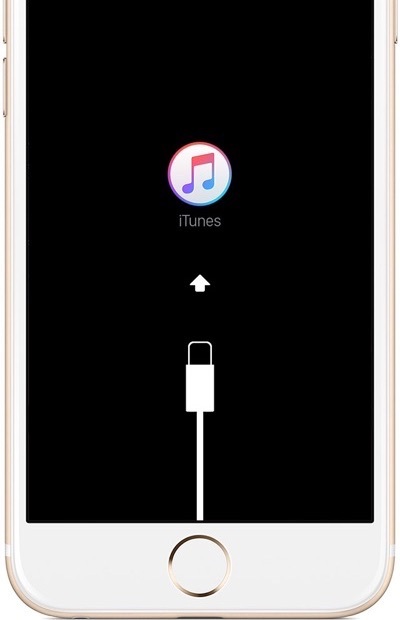 Your iPhone charging would slow or stop. iPhone display dims or goes black. iPhone temperature goes too high and you can obviously feel the overheating. If iPhone exceeds its certain temperature threshold, it will present a temperature warning screen saying: iPhone need to cool down before you can use it. Alert: Found your iPhone is sluggish after updating to iOS 11? Don't be panic. Follow this tutorial to learn Why Is My iPhone So Slow and How To Fix. Probably you'll catch some ideas about why your iPhone gets hot/overheating when you have see its computing power. Take new iPhone 8 as an example, its A11 Bionic chip can provide with 2.4 GHz benchmark which is close to average CPUs in desktop computers. This makes it easier for an iPhone to get hot more frequently. Besides, the higher the resolution on the display (especially intense graphic game, or live streaming apps like Twitch), the harder a mobile processor has to work. That's the general reason why your iPhone will get overheat much easier than before. On certain circumstances, the malfunctioning for iPhone hardware or glitches of iOS may cause your iPhone overheat too. Here are the examples. Intense Graphic Game Playing or Over-loaded Data Streaming, Like Twitch. Too Much Background Apps Running or Refreshing Content. iOS 11 Runs Incompatibe or Malfunctions on Your iPhone. Poor Enviroment, Heavy iPhone Case Or Other External Factors. Is your iPhone too hot? Whether you've just updated to iOS 11 or you've been experiencing iPhone overheating issues for a while, here are our top 10 tips to help you cool down your hot iPhones. iOS 11 does give an option to check which apps consume most CPU(processor chip) memory on your iPhone, but there are circuities to find clues easily. You may have guessed, If an app is using a lot of battery life, very likely itâ€™s taxing your iPhoneâ€™s CPU too. 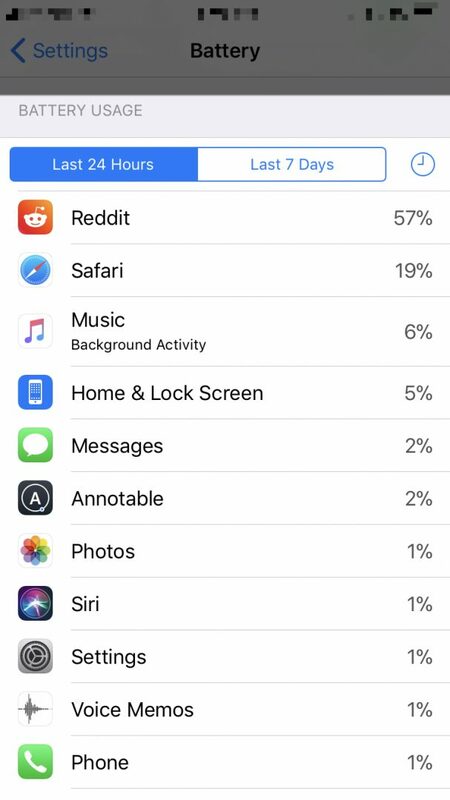 Go to Settings -> Battery and look at the list of apps in the Battery Usage section to see which apps are using the most battery life and identify apps that could be causing your iPhone to get hot. Go to Settings > Battery > Battery USAGE. Accumulated iOS junk files on your iPhone would give rise to redundant and invalid computing. So freeing up space on iPhone remedy a frequent overheating iPhone. One way to do that is to offload your photos and videos on your iPhone to your computer, to iCloud Photo Library, or to a backup service like Google Photos. 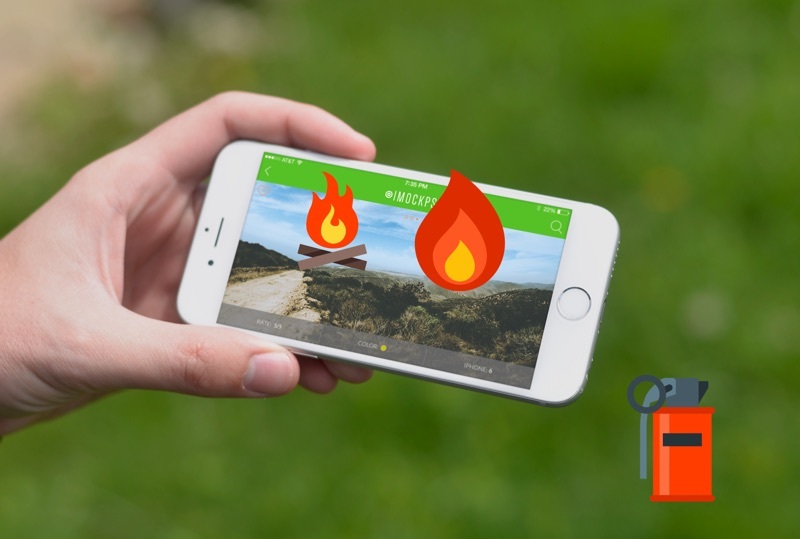 Here are more tips on cooling down your heating iPhone by reclaiming more free storage. Try third-party iPhone Cleaner software like SyncBird to clean up and tune up your hot iPhone in one click. 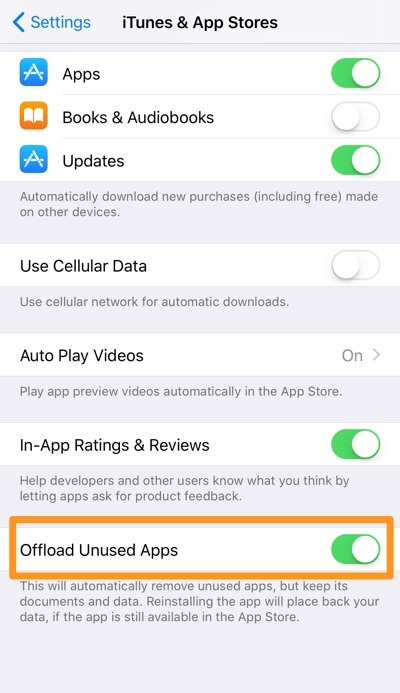 If after checking out your apps, you still have iPhone overheating problem, then it's suggested to reset your iPhone to factory settings so you'll get a clean iOS system again (Learn How To Transfer Data Back To New iPhone). If you have both software and hardware issues with your iPhone, and you'd like to conduct a deeper range of iPhone reboosting, then to put your iPhone into DFU recovery mode may work too. Models after iPhone 7 are water and dust proofing but it doesn't mean you can put iPhone anywhere. Your iPhone overheating problem may be also caused by outright overheat and lead to a temperature warning on the device. So always keep your iPhone away from an external heat source like being left in the sun or atop a car heating vent. 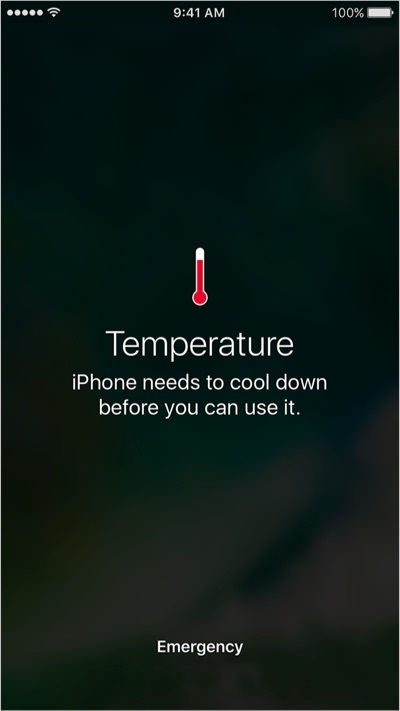 If your iPhone exceeds a certain temperature threshold, it will present a temperature warning screen. To cool down your overheating iPhone as quickly as possible: turn it off, move it to a cooler environment, and allow it to cool down. 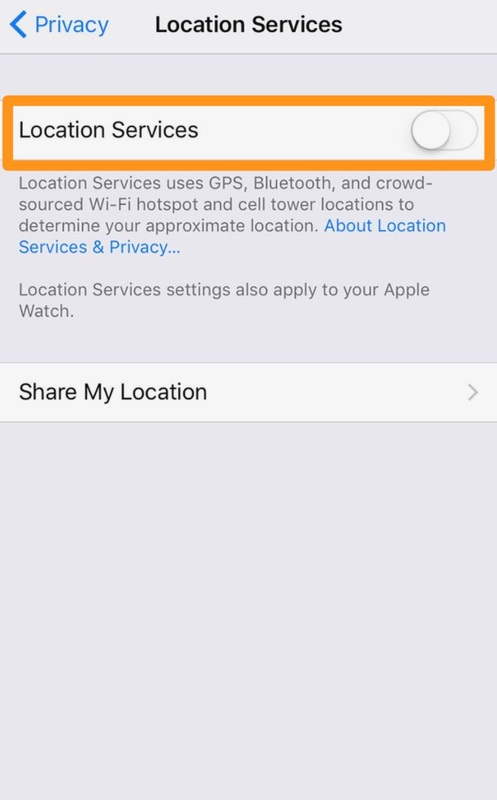 Location Services in iOS 11 uses GPS, Bluetooth, and crowd-sourced WLAN hotspot and cell tower locations to detect and fallback your location. It's popularly used in mainstream apps and greatly improved user experience for modern iPhones (Learn What's New in iPhone 8 ). However, for the old iPhones like iPhone 5 or earlier models, Location Services will consume too many resources too. So turn off Location and services alike to cool down your hot iPhone. Whenever you feel your iPhone is getting hot, avoid doing things that may heat up your iPhone, like playing giant games, keeping iPhone under case, avoid charging until you get somewhere cooler, or the iPhone's had a chance to cool down. In rare cases, the iPhone CPU or battery may work abnormal and cause your iPhone getting hot way too easy. 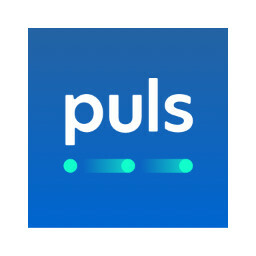 If you're not under Apple warranty, we recommend you to have a try with an affordable iPhone repair service Puls. It meets you at a location of your choice and repair your hot iPhone in hours.